Buried beneath some of the more flagship features included in iOS 7 are some neat tricks Apple failed to mention at WWDC. 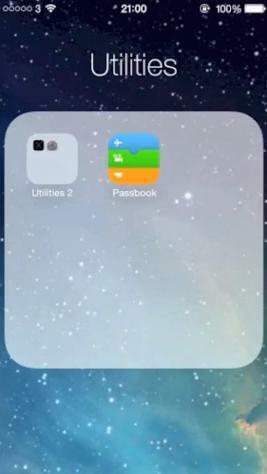 And even deeper below the surface, in the reach of only the savviest developers, the Cupertino company seems to be testing a series of hidden gestures, multitasking and folder options. Also discovered: folders inside of folders, and the ability to hide stock apps. 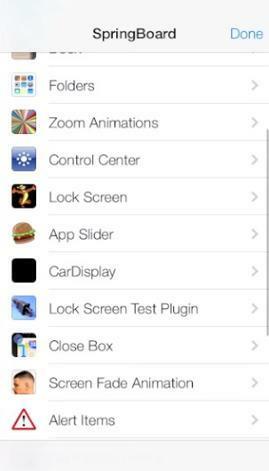 According to Hamza Sood, who did some unspecified tweaking to the current iOS 7 beta, Apple seems to be quietly testing out features that would greatly improve the overall experience. 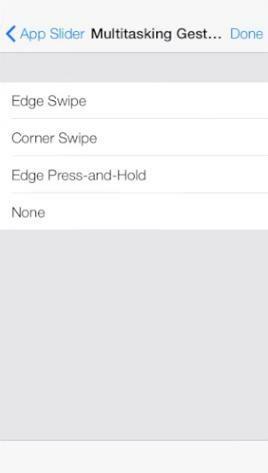 One of the more notable additions seems to be a focus on better one-handed use; the company already revealed edge-swipe gestures at WWDC, and it appears Apple is also considering corner-swipe gestures as well. 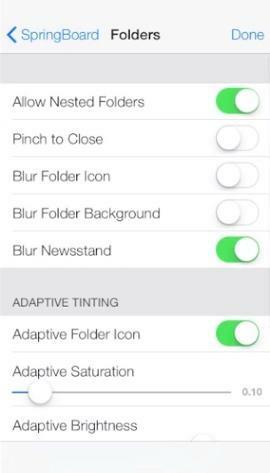 Meanwhile, as demonstrated in the video below, the hidden settings allows a user to turn on/off the ability to hide stock apps, and even allows nested folders. There are other options, too, such as the ability to pinch to close folders, and many deeper tweaks that likely exist for the purpose of internal testing. It's unclear if Apple will introduce any of these secret settings when a final version of iOS 7 hits later this fall, but at least we know the company is/was testing some much requested features internally.